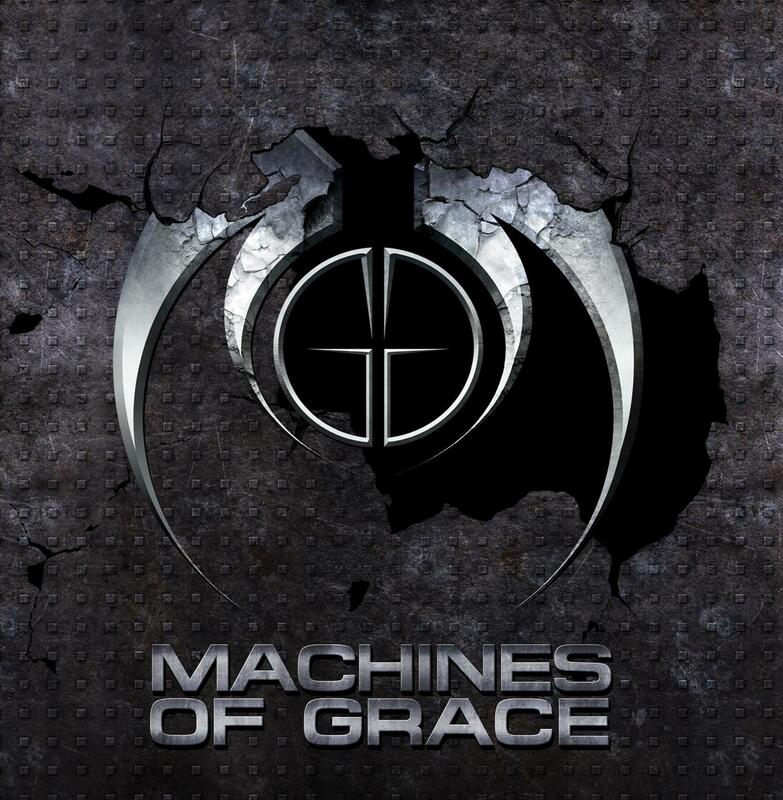 Machines Of Grace - "Machines Of Grace"
Meet Machines of Grace. They are the latest among the gifted hard rock/heavy metal bands born from Boston’s thriving music scene. As with their Beantown bred forefathers, (Aerosmith, Extreme, Godsmack, Dropkick Murphys) this quad has concocted their own proprietary formula for whiplash on a disc.